Hello Buddies! 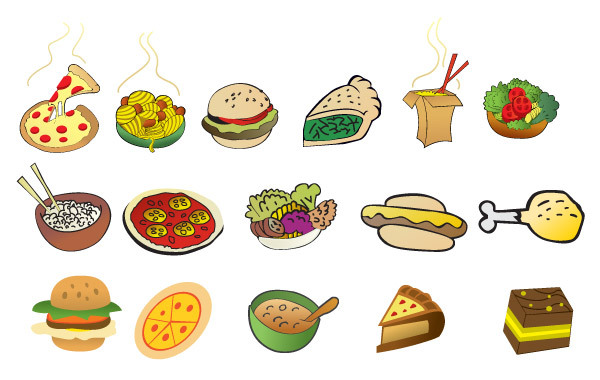 Here’s a new vector with several cartoon foods. Some of the have are more detailed other are more simple to be used maybe in smaller places. Under Creative Commons 3.0 Attribution License. Enjoy!